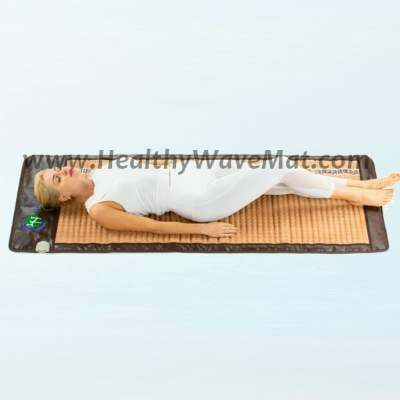 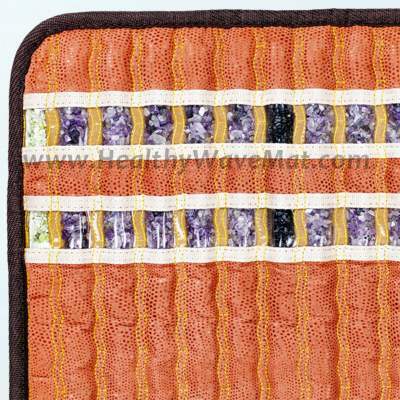 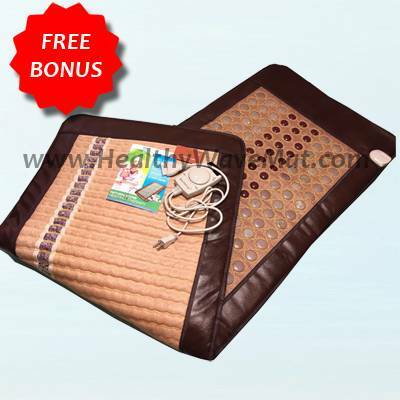 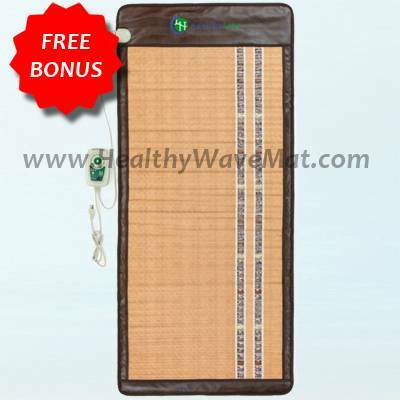 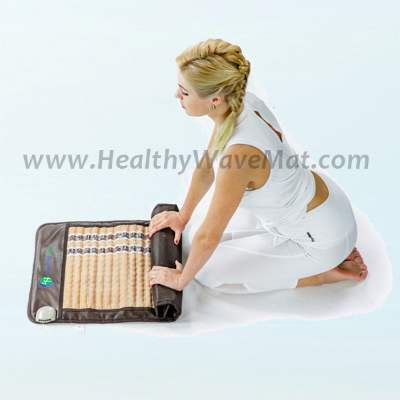 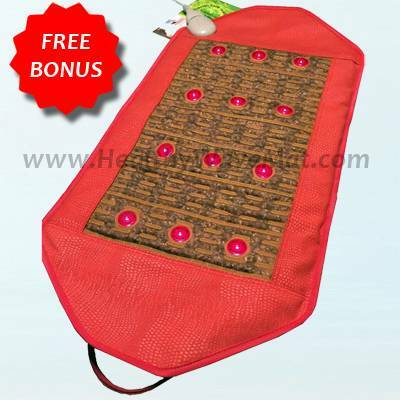 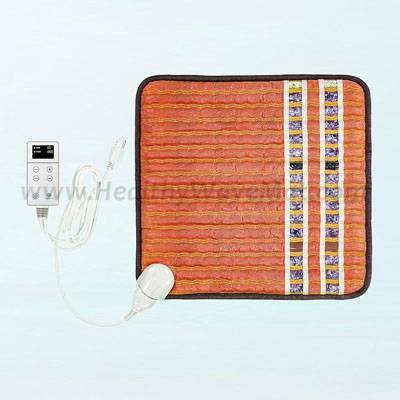 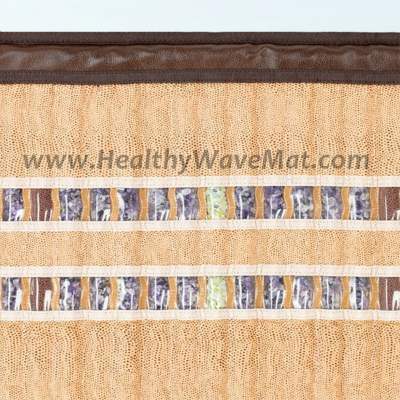 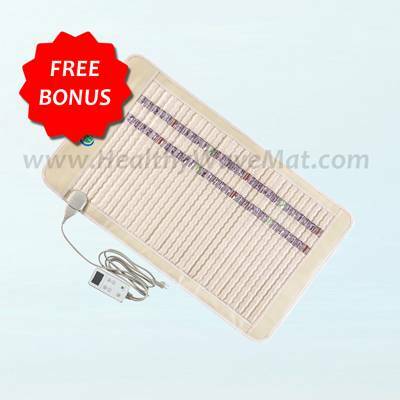 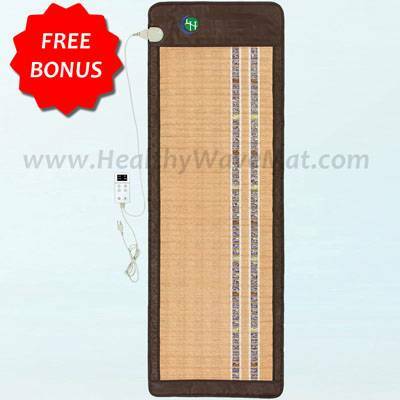 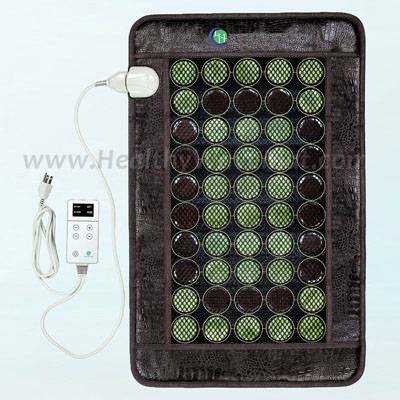 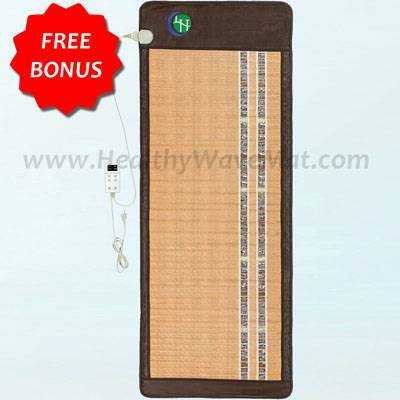 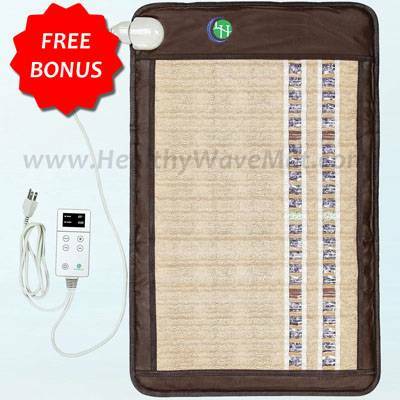 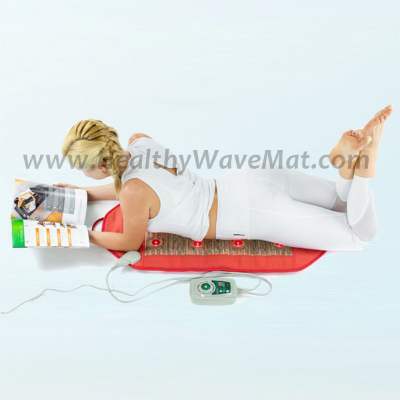 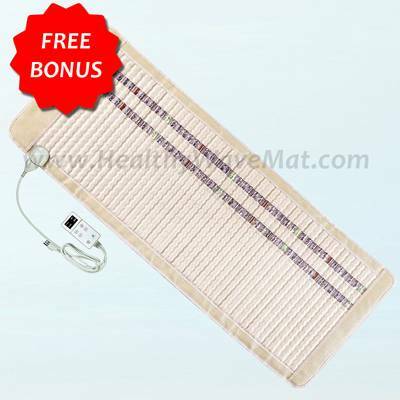 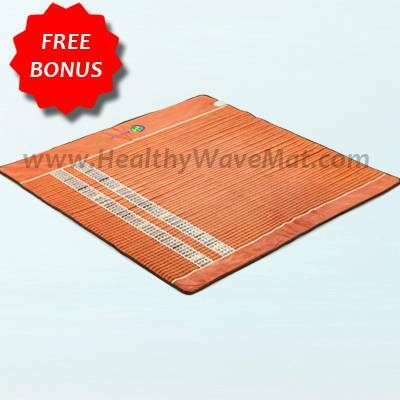 Our soft mats and blanket mats are far-infrared mats designed to be much more flexible. 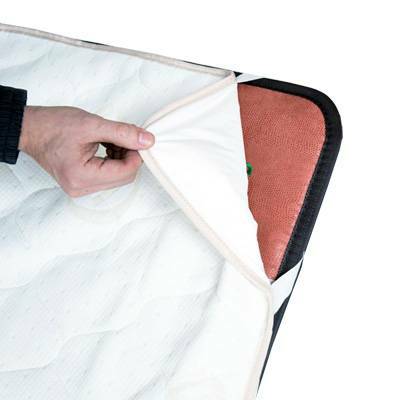 They are not stiff or ridged like other models. 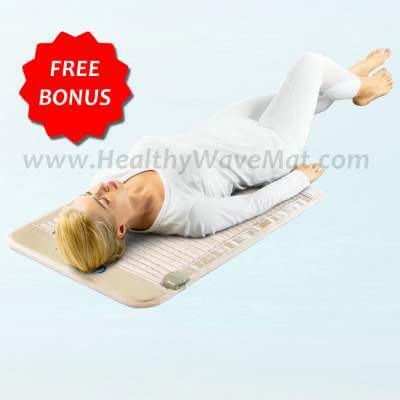 You can drape them over your body for optimum coverage. 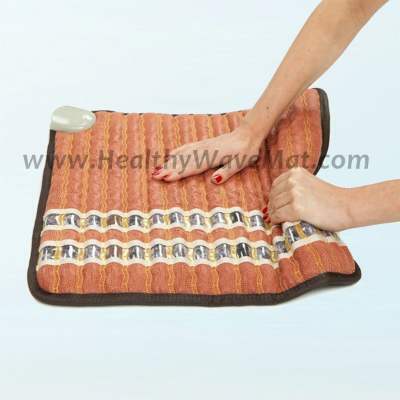 The blanket mats are extra wide for when you lay them over your body.